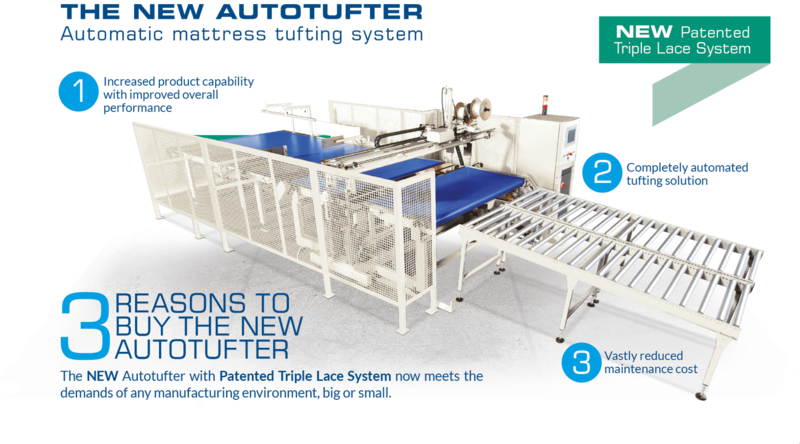 MPT Group a leading mattress machinery supplier for the mattress industry. 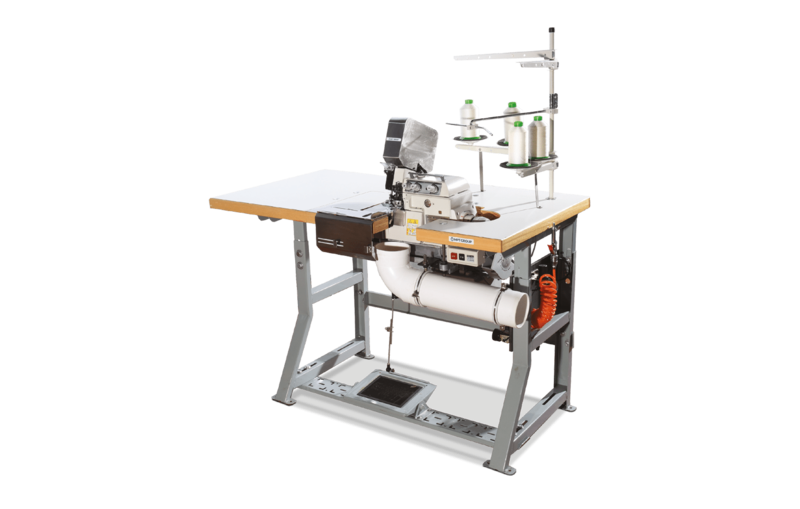 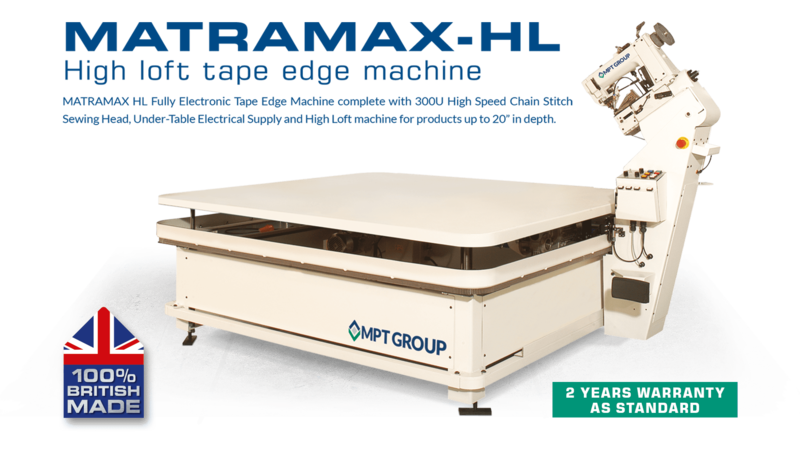 MPT Group offers a wide range of mattress equipment allowing us to meet all of your mattress machine requirements. 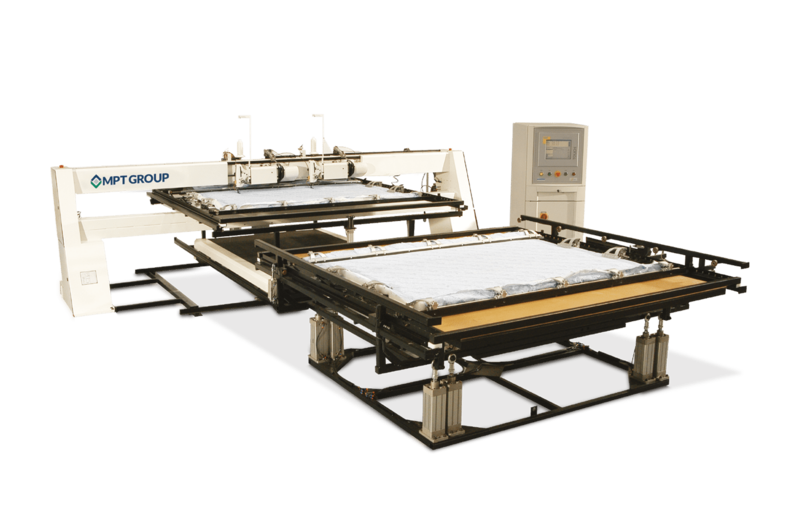 Today MPT Group is a leading mattress machinery supplier of mattress equipment around the world and exports its machinery to over 80 countries. 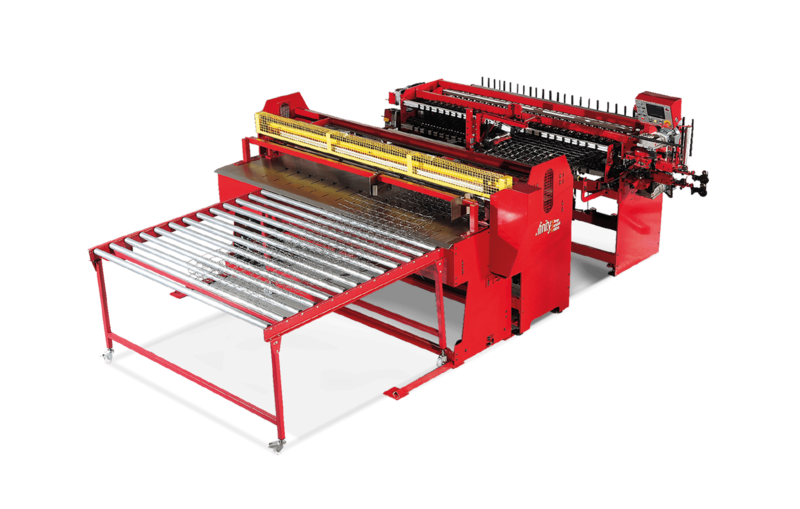 It operates mattress machinery agent networks in many parts of the world. 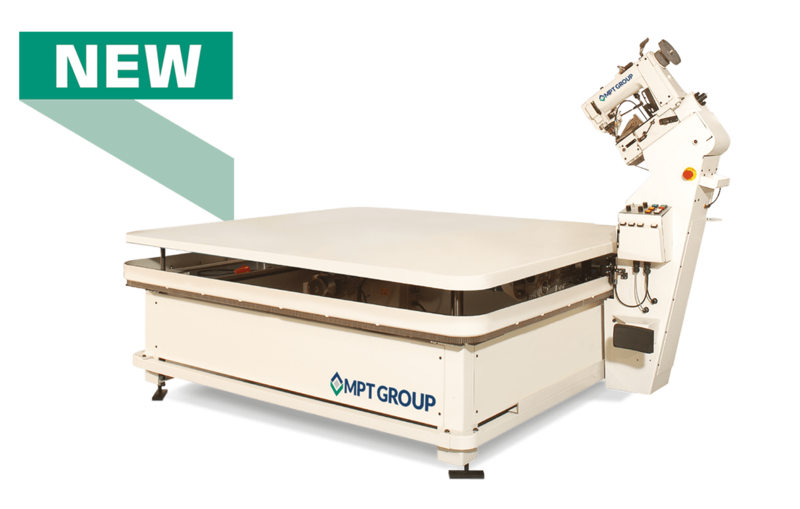 The MPT Group parts service has an extensive parts stock for the groups’ and agents products. 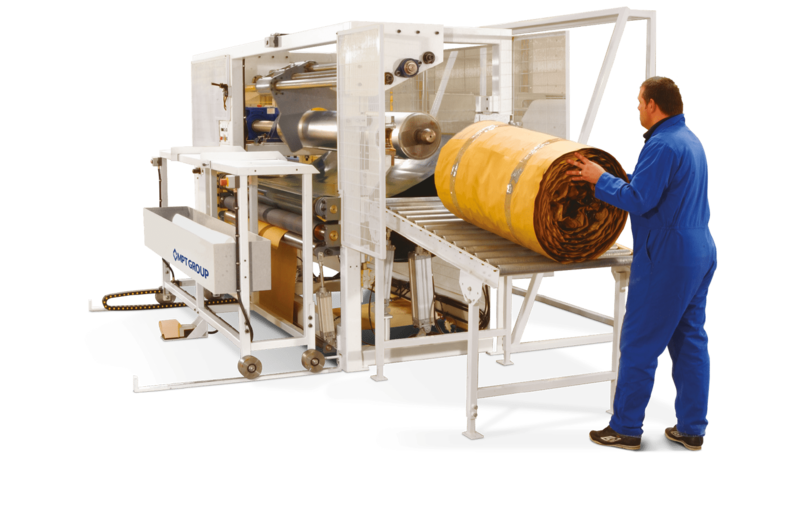 This important resource to our customers provides a delivery service within 24 hours of order. 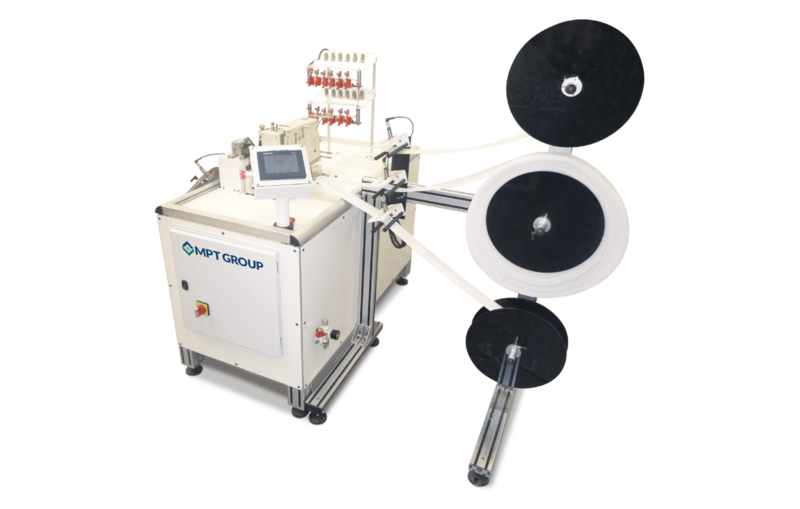 THE MPT GROUP . 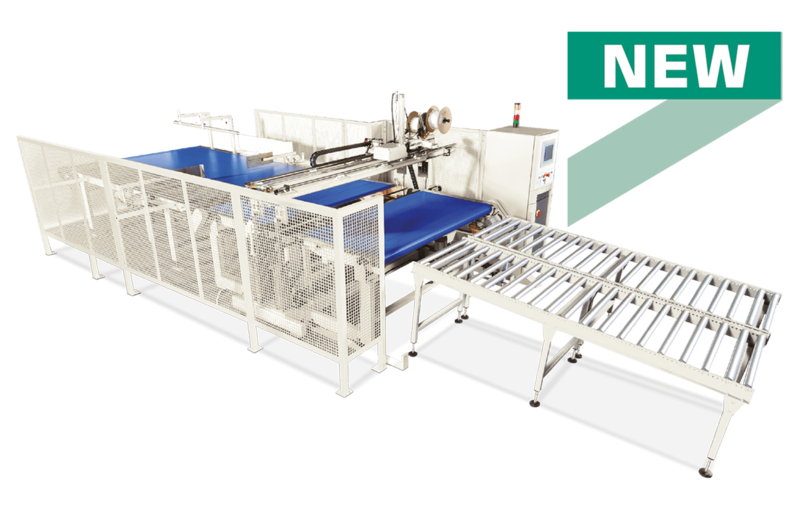 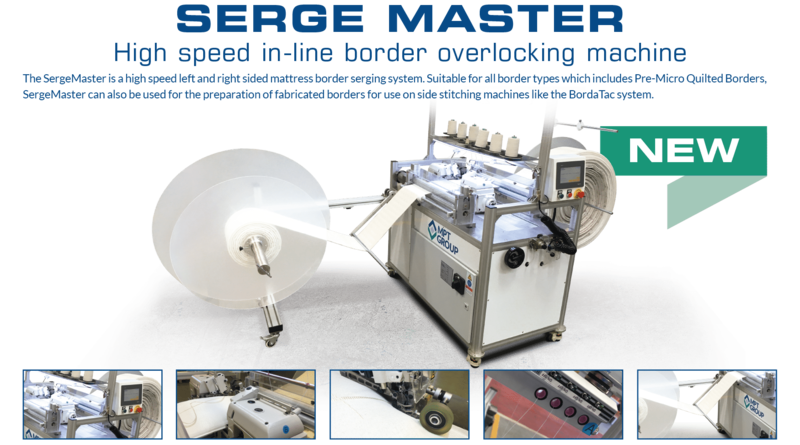 . .
is a leading mattress machinery supplier of automated and stand alone machinery for the mattress industry. 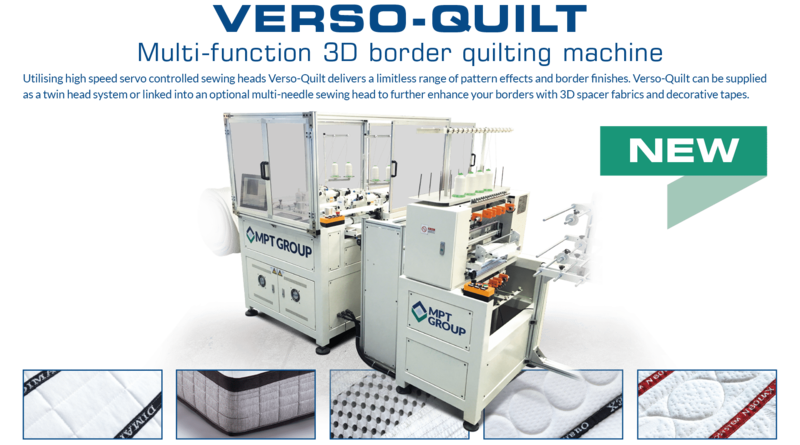 We pride ourselves in being UK based and as such our machines are built in the UK. 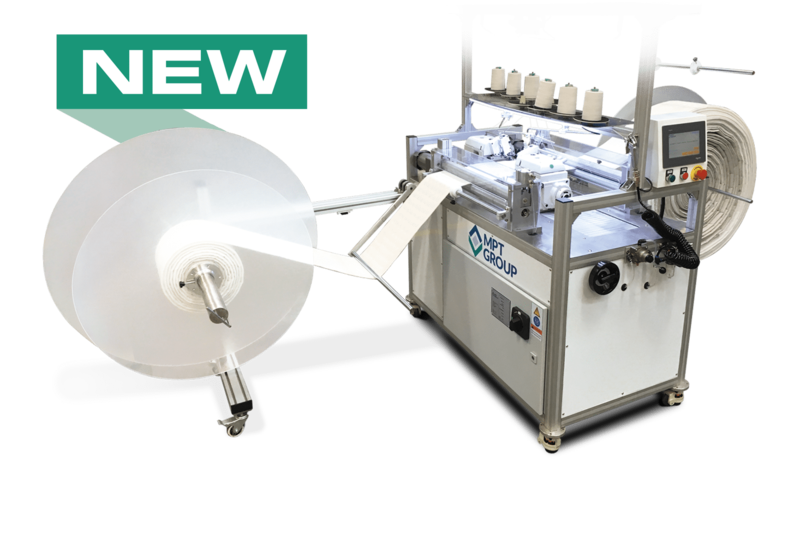 This allows us to control the quality of the machines we supply to ensure the best quality we can. 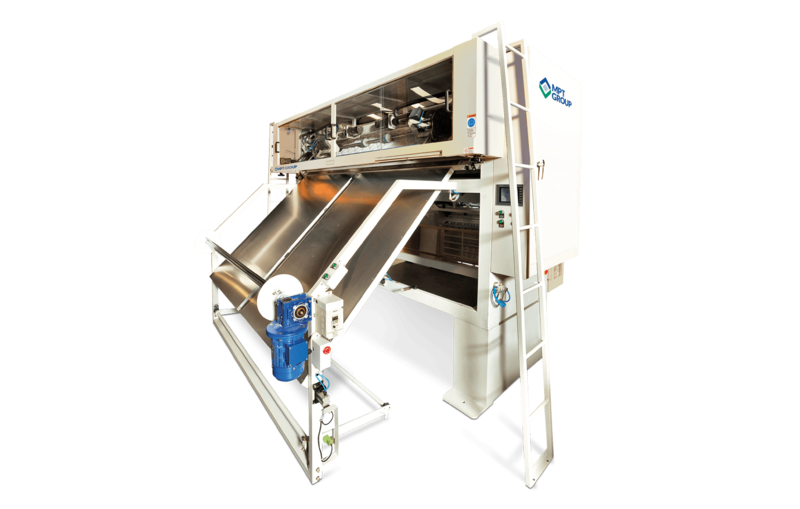 We offer customers a unique combination of product innovation, in depth product knowledge and unmatched industry experience. 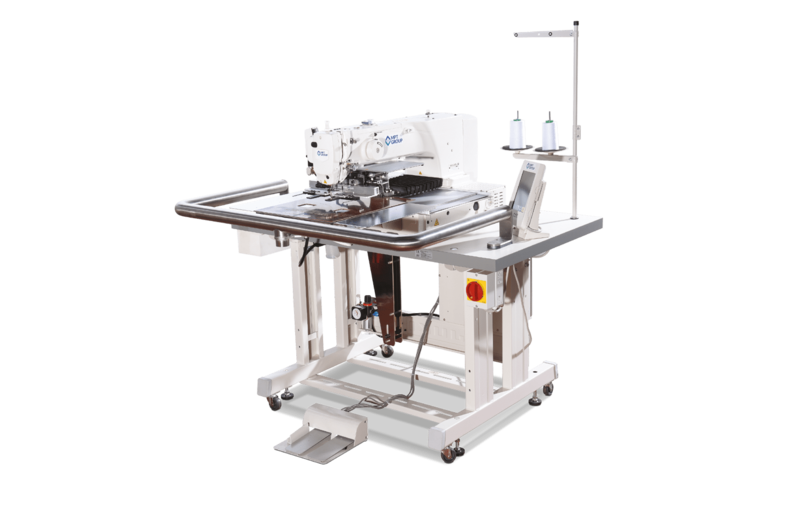 These features coupled with the resources, expertise and technical knowledge of our highly trained service team ensure total customer satisfaction.